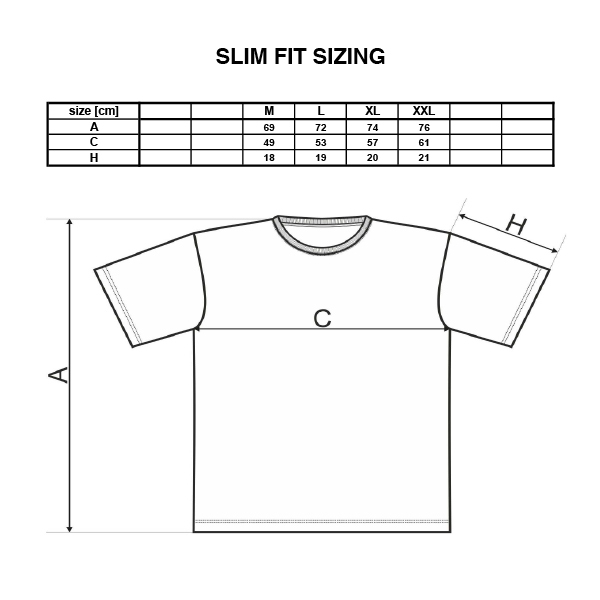 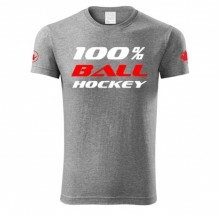 Quality SLIM FIT heavy weight T-shirt for ball hockey players in shape. 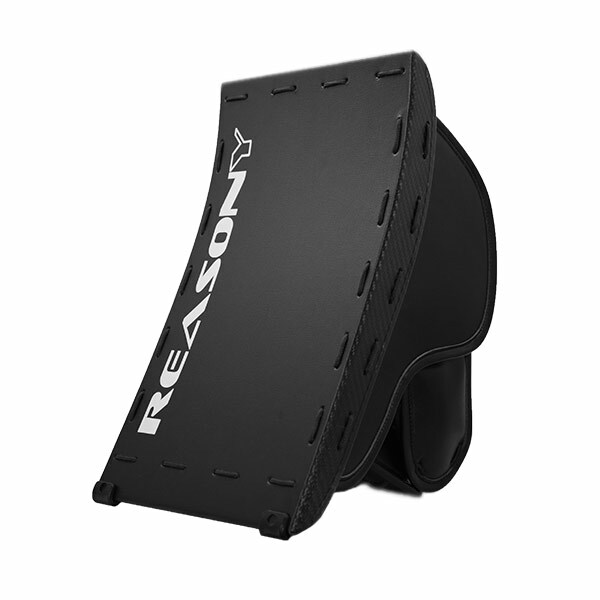 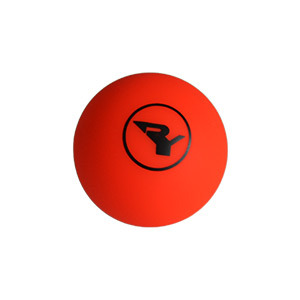 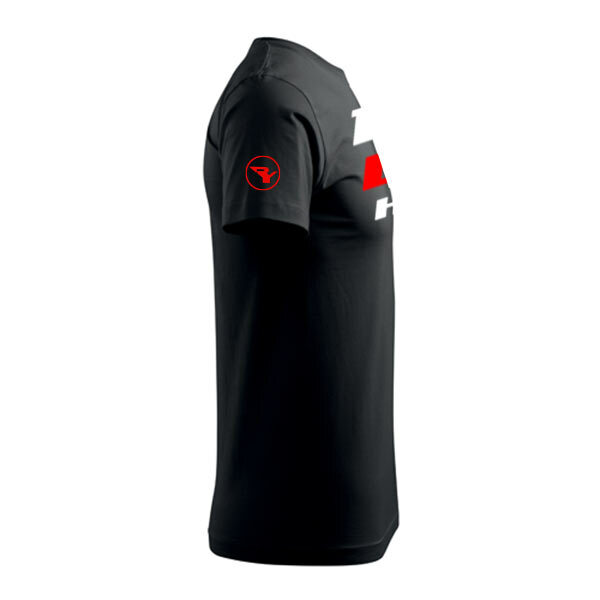 100% Cotton with quality neckline and silicone finish. 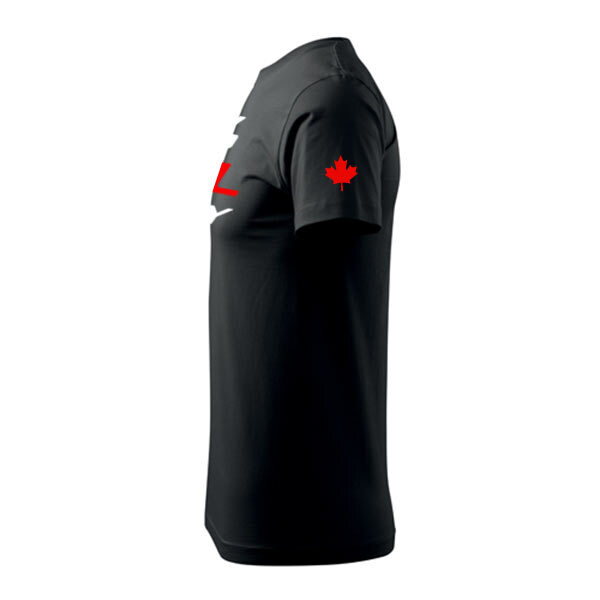 This T-shirt represents 100%Ballhockey community located in Canada, that honors fair-play and believe that ball hockey is unique sport.